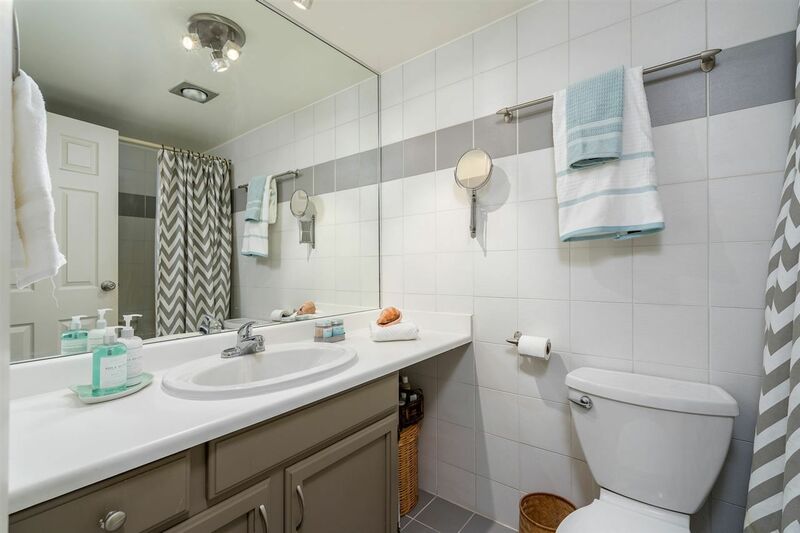 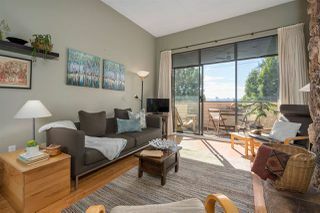 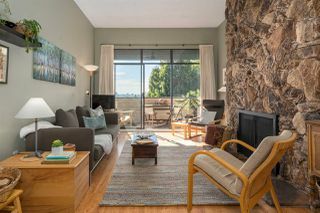 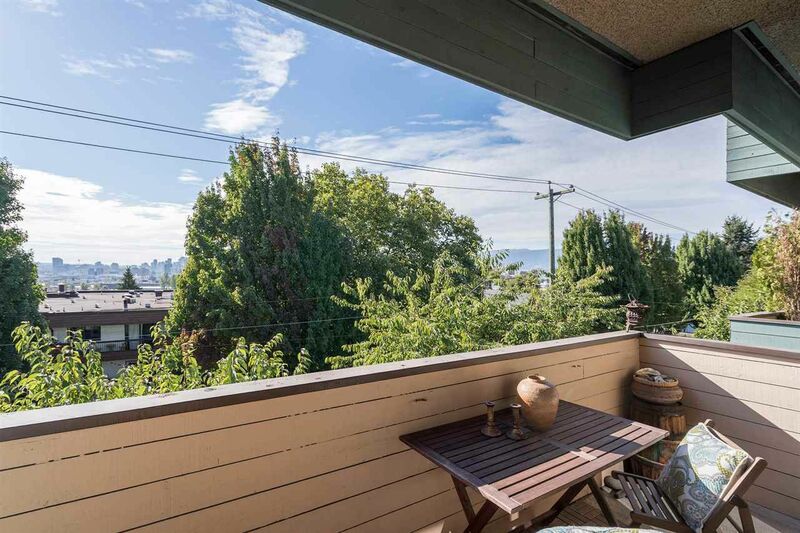 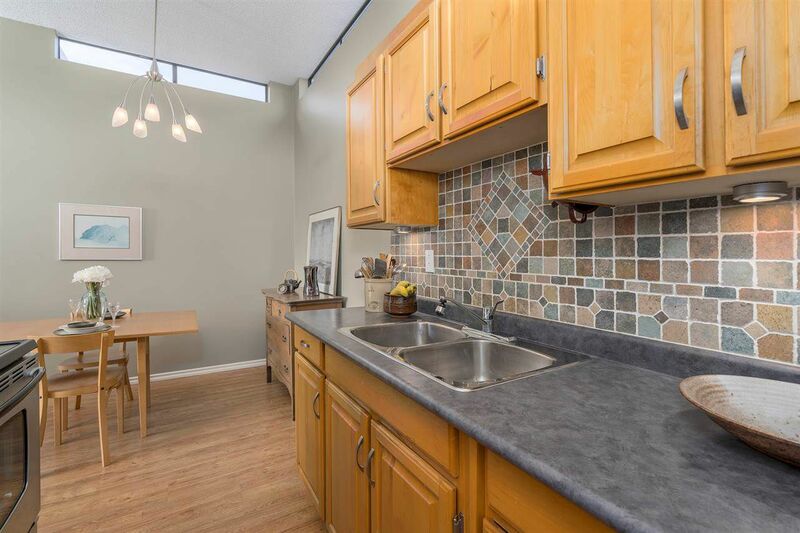 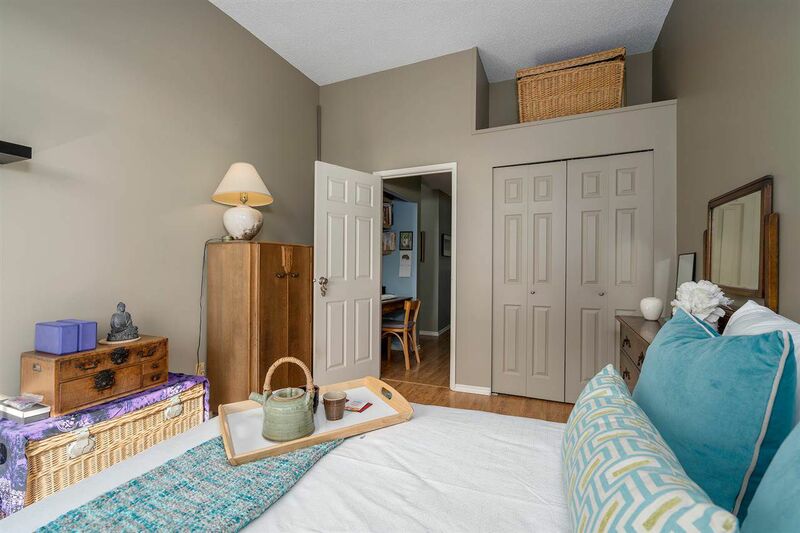 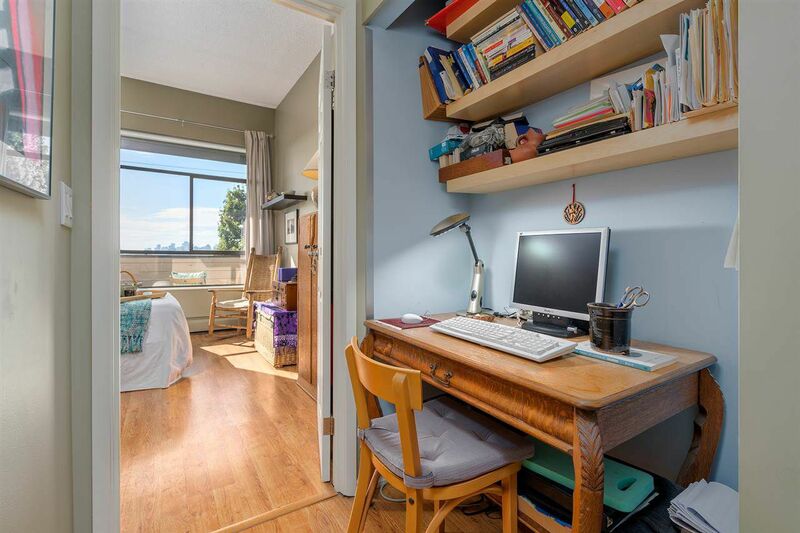 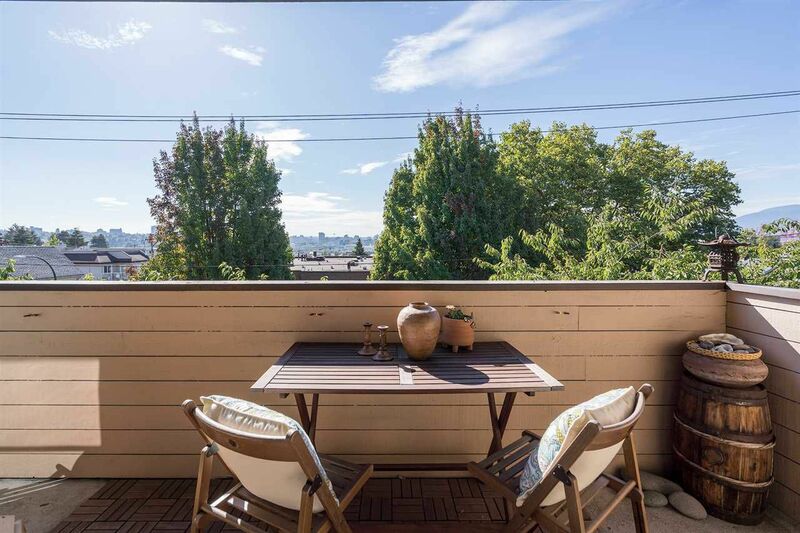 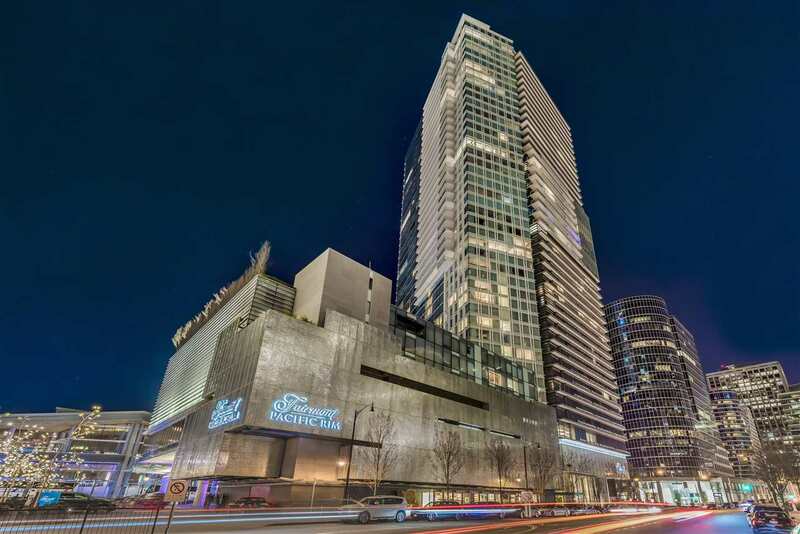 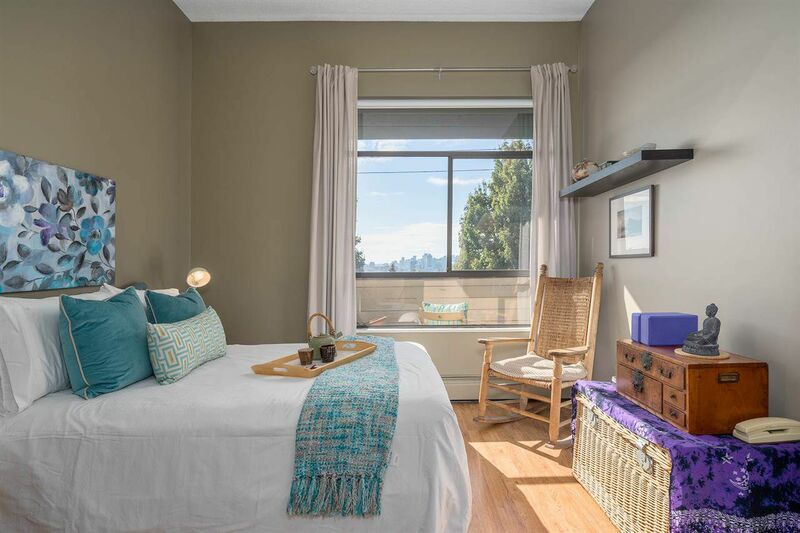 Top floor efficient 674 sq.ft condo with a stunning West view of the Downtown & N.Shore. 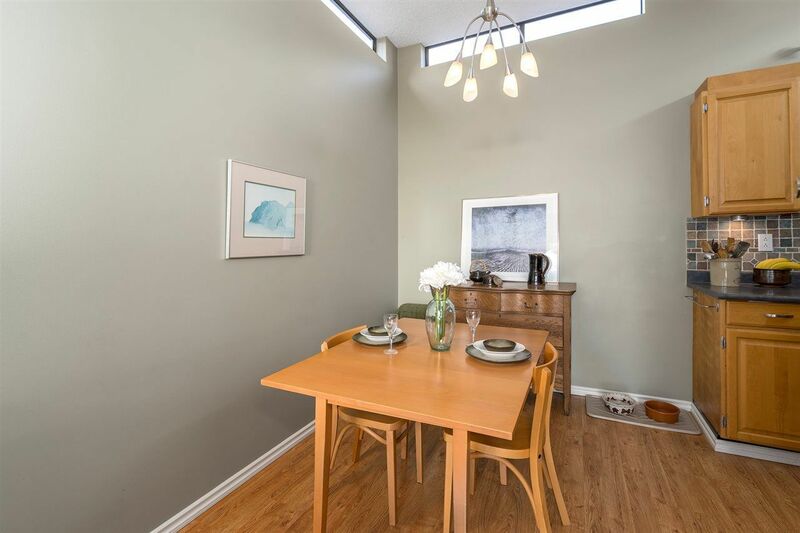 Walk into the living/dining and you notice the high 10'3ft ceilings, dining & kitchen have Clerestory windows that bring extra light in. 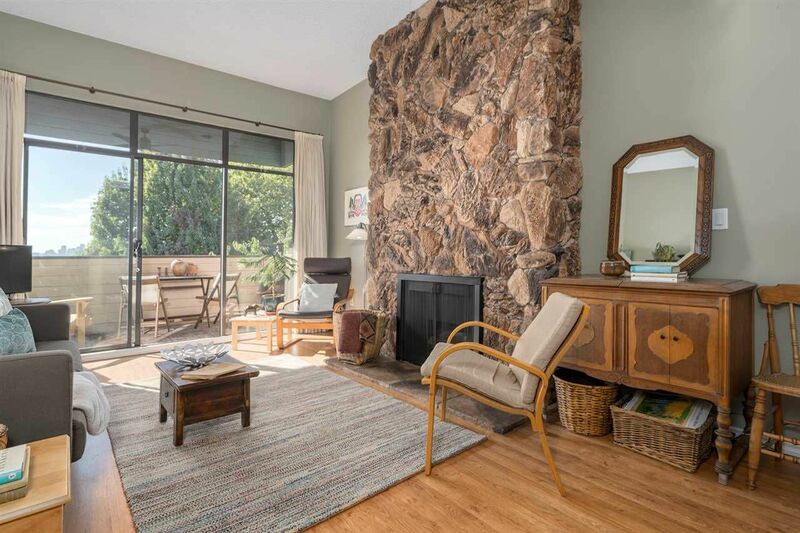 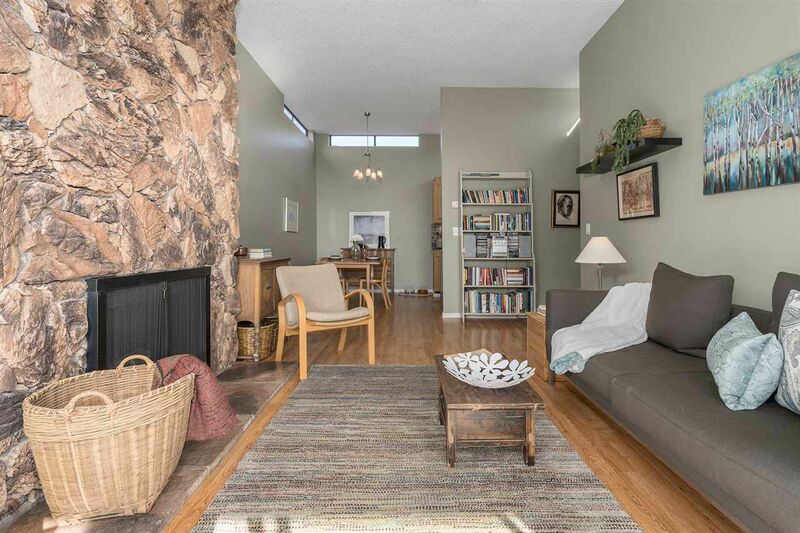 Large living comes with floor to ceiling stone fireplace(gas) and a nice open feel. Step out to your large private balcony. 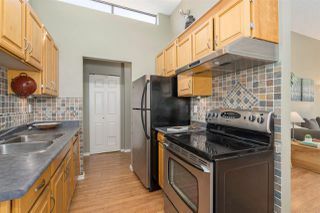 Kitchen has some updates including stainless fridge and stove. 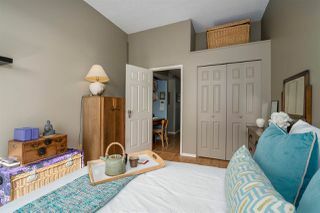 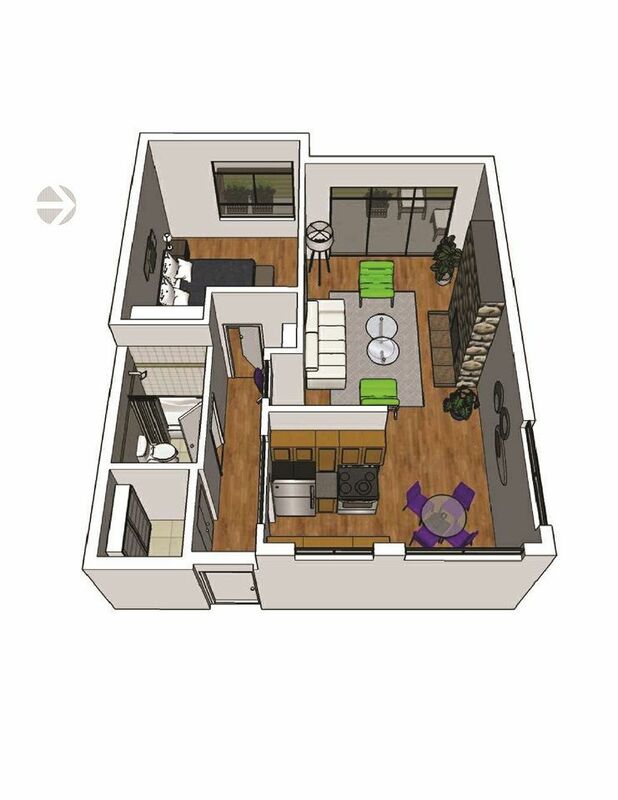 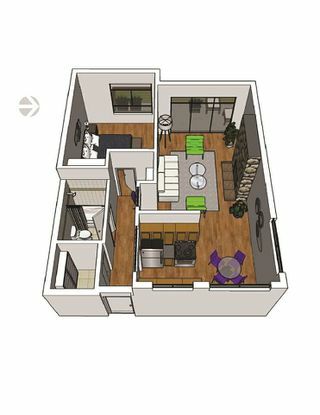 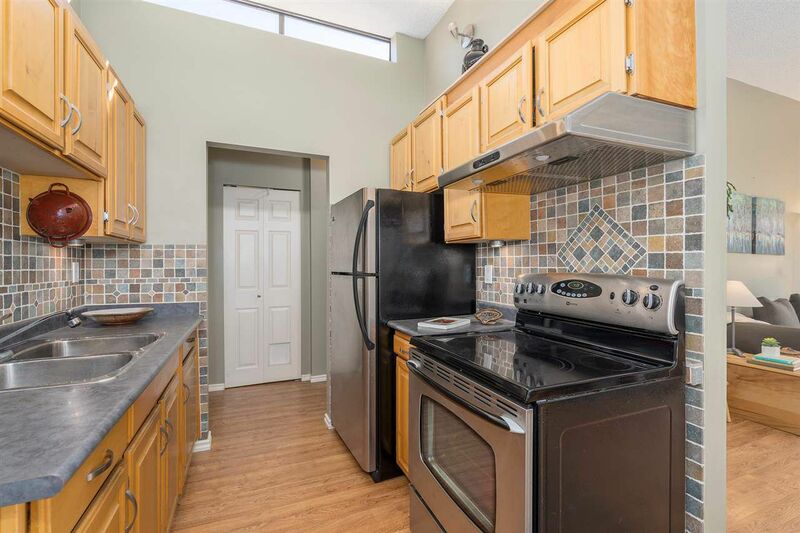 Master is a good size and comes with high ceilings and an upper storage area. Features include an office space, large insuite storage + storage locker, 1 large parking, pets allowed, rentals allowed. 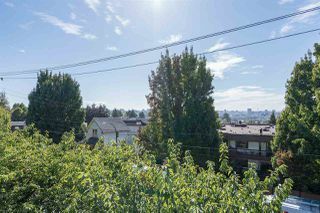 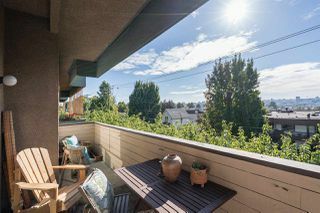 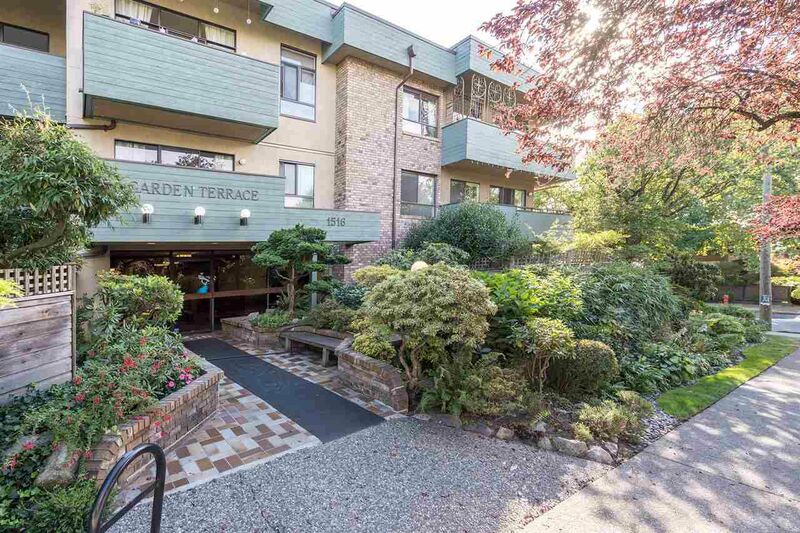 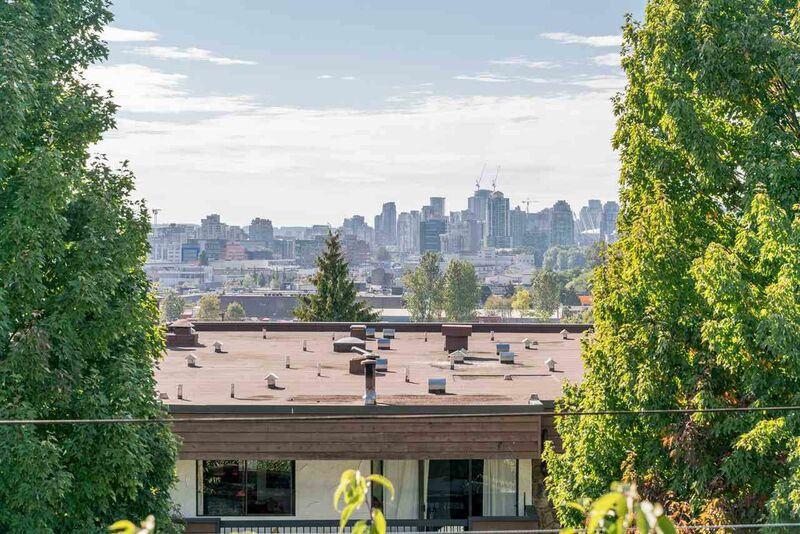 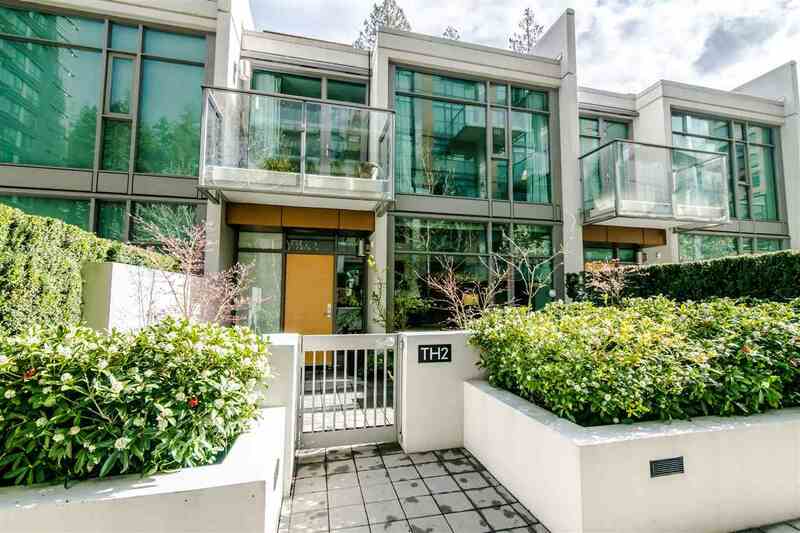 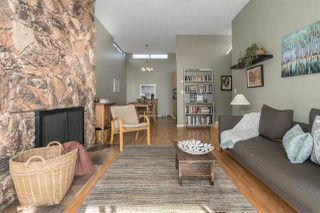 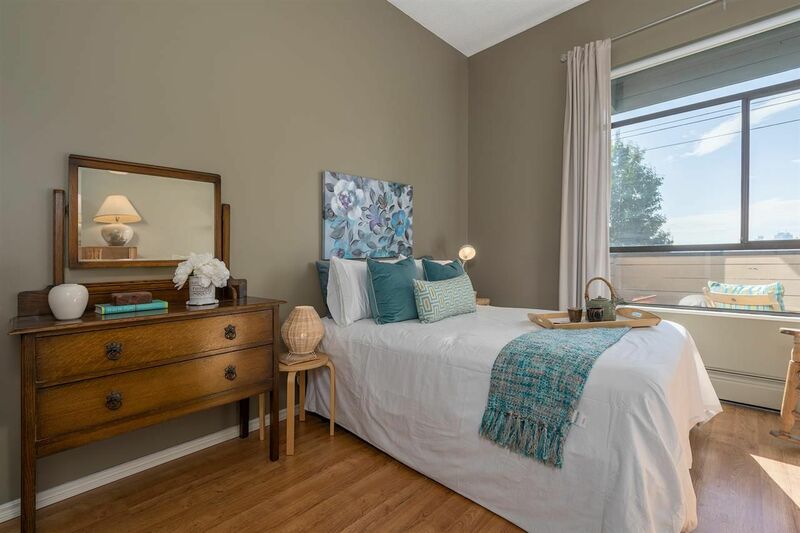 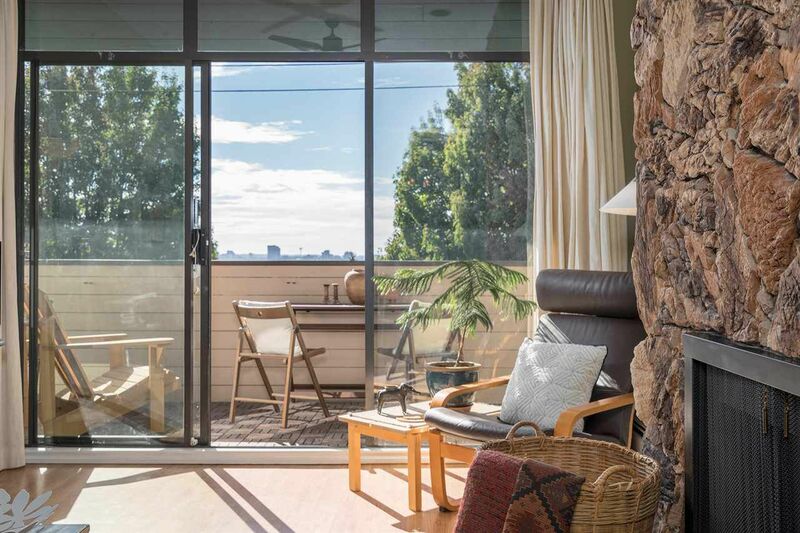 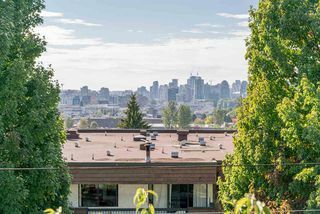 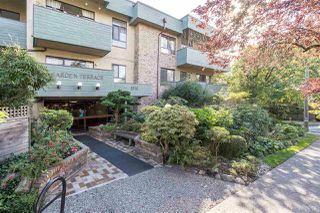 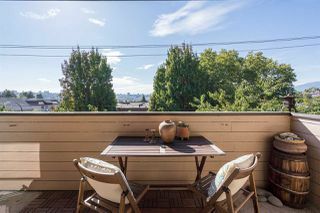 Close to Commercial drive, transit, schools and parks.